AKIPRESS.COM - Treasurer Scott Morrison will replace Malcolm Turnbull as Australia's prime minister after a Liberal party coup, Sky News reports. Mr Morrison, an ally of deposed leader Mr Turnbull, won a three-way battle for the leadership. Speaking to the media in Canberra, Mr Turnbull said he will quit politics now his replacement has been chosen. He said: "I want to thank the Australian people for everything they've done. It has been such a privilege to be the leader of this great nation. "I love Australia. We have the most successful multi-cultural society in the world and I have always defended that. "We must never allow the politics of race or division or of setting Australians against each other to become part of our political culture." It is Australia's sixth change of prime minister in 11 years, prolonging an era of extraordinary political instability. Before the ballot, Mr Turnbull said that if he lost the prime ministership he would resign from parliament, leaving the new government facing a by-election for his Sydney seat that could see it lose its one-seat majority. Mr Turnbull came to power in a party-room coup in September 2015. A social liberal and multi-millionaire former merchant banker, he struggled to appeal to conservative voters and only narrowly won a general election in 2016. 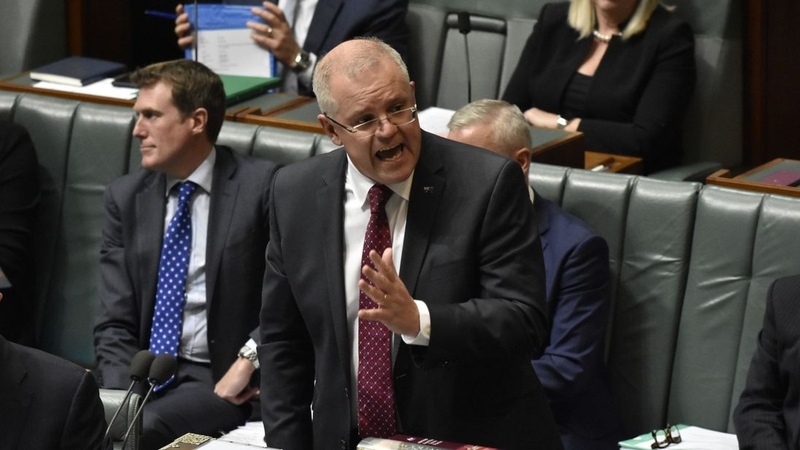 Mr Morrison, a devout Christian, is widely regarded as a conservative who respects moderates but has a tough stance on immigration. The 50-year-old rose to public prominence when the conservative coalition government was first elected under prime minister Tony Abbott in 2013 as the minister who stopped asylum seekers from attempting to reach Australian shores by boat. Mr Morrison's victory was welcomed by financial markets, which have been rocked by the political instability.